Cardiff City were back in action earlier today as they welcomed Chelsea to the Cardiff City Stadium for the latest Premier League action. 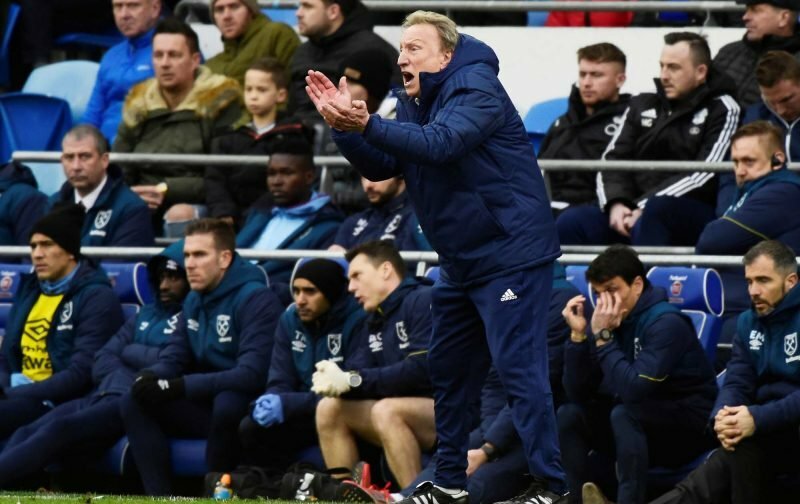 With manager Neil Warnock suffering a blow ahead of the game with confirmation that Callum Paterson would now miss the remainder of the 2018/19 season with an ankle injury, Cardiff were hoping to still make it back to back victories and eek themselves closer to the safety spots and out of the relegation zone. Chelsea obviously dominated, but they didn’t do an awful lot with it as an organised defensive showing saw Cardiff go into the break with the clean sheet. A bright start to the second half saw fans dreaming of a positive result as Victor Camarasa established a one goal advantage one minute in. Cardiff were resolute and with the help of the officials, the game only turned inside of the final ten minutes. Cesar Azpilicueta’s leveller couldn’t have been more offside if he’d tried and during the frustration and anger, Ruben Loftus-Cheek stole in for a second to leave Warnock shell shocked at the final whistle. His complaints will fall on deaf ears. Speaking to the BBC following the game, Warnock said of the match.